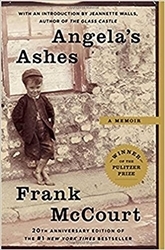 Frank McCourt’s masterful memoir of his childhood in Ireland. 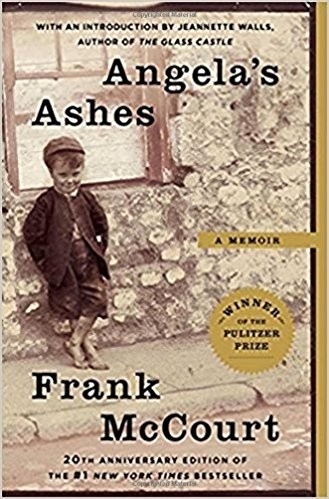 to recent Irish immigrants and raised in the slums of Limerick, Ireland. Seventh Step, who brings his mother babies. and compassion, is a glorious book that bears all the marks of a classic.